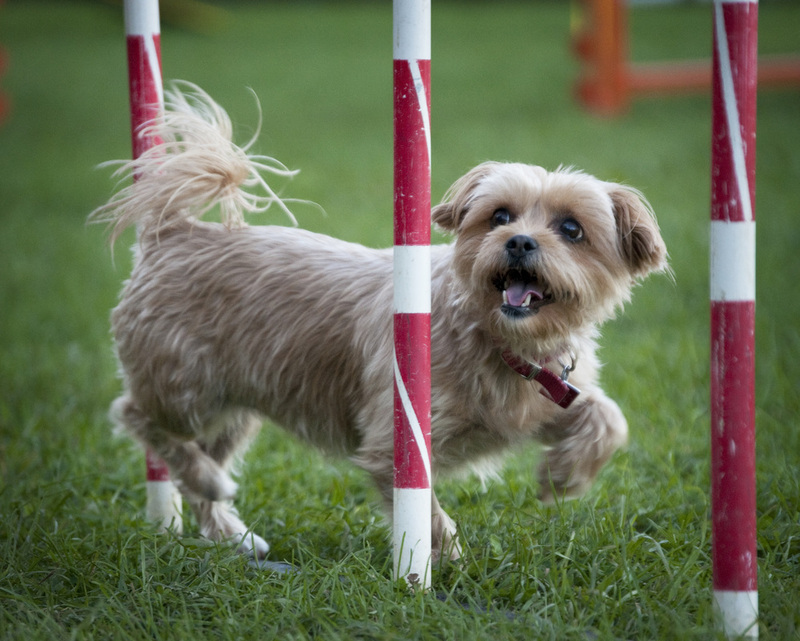 WAG is a non-profit organization that offers quality agility training in a relaxed and friendly environment. Our students learn for a variety of reasons — to have fun with their dogs, to spend quality time together, or to train for agility competitions. WAG students not only enjoy learning agility techniques in our relaxed and fun classes, but they participate in team competitions and agility demonstrations at local events, with the help and support of our experienced instructors.